Nevada basketball waxed Colorado State - again (6:21). Bracketville Founder Dave Ommen digs deep into Nevada’s NCAA Tournament seeding scenarios, the NET, and Mountain West at-large hopes (15:57). Eric Musselman and company now prepare for a revenge game against New Mexico at Lawlor (44:13). The 2019 Nevada football schedule is out (59:05). 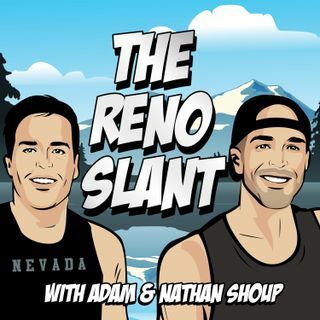 For slants, the Shoups share love/hates about the 2018-19 football season, East Coast bias, and basketball polos (1:05:24).